You might think that automated garage doors are the preserve of the wealthy. But, while they’re still relatively uncommon in the UK, they are becoming increasingly popular. You can specify an automated door when buying a new one, but it’s also possible to get a motor added to your existing door and turn it into an automatic one. Almost half of garages in the UK are not used to store cars https://www.rac.co.uk/press-centre/press-releases/is-this-the-end-of-the-road-for-the-domestic-garag?feed=Press-Releases and one of the reasons may be that they’re difficult to access. If you want to take the effort out of opening and closing your garage, automation may be the answer. It has a number of benefits and it’s easier for older users as they don’t have to bend or stretch. Plus, of course, there’s no need to get out of the car in the rain to open the door. It also means that the door always gets opened properly with no risk of twisting or damaging it by opening it in the wrong place. There are security benefits too as the electric motor keeps the door closed and it’s harder to tamper with than a conventional lock. Whether or not you get a Luton automatic garage door from a supplier like http://garagedoorsrus.co.uk/, certain types of door are easier to automate than others. 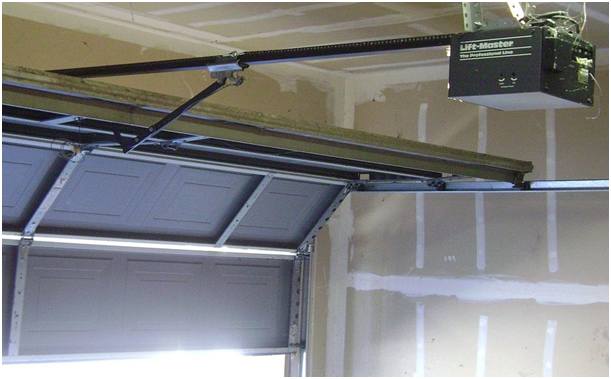 The tracked type of garage door that slides back into the garage when open is easy to automate, whether this is installed with the door or retro-fitted later. Sectional doors are also easy to automate and it’s possible to add a motor to an existing manual version. Roller doors can be fitted with motors too if required, and this type is often automated from new anyway, with the motor integrated into the door roll assembly making for easy installation. 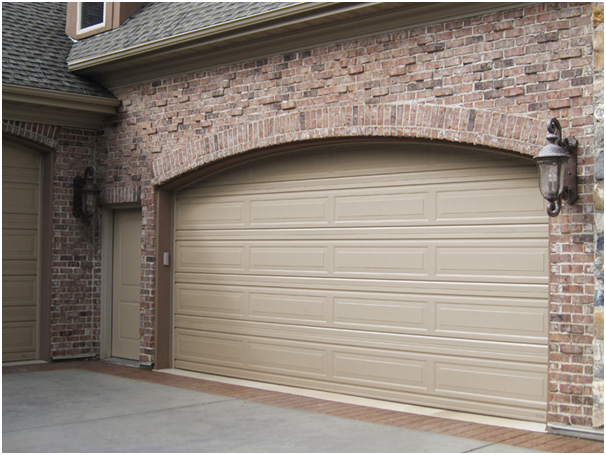 When automating a door the motor is usually mounted above the door opening where it doesn’t get in the way and doesn’t eat up useful space in your garage, but note that for flat-roofed garages the overall height of your garage may affect the installation. Harder to deal with are canopy type doors where the edge of the door protrudes from the garage when it’s fully open. 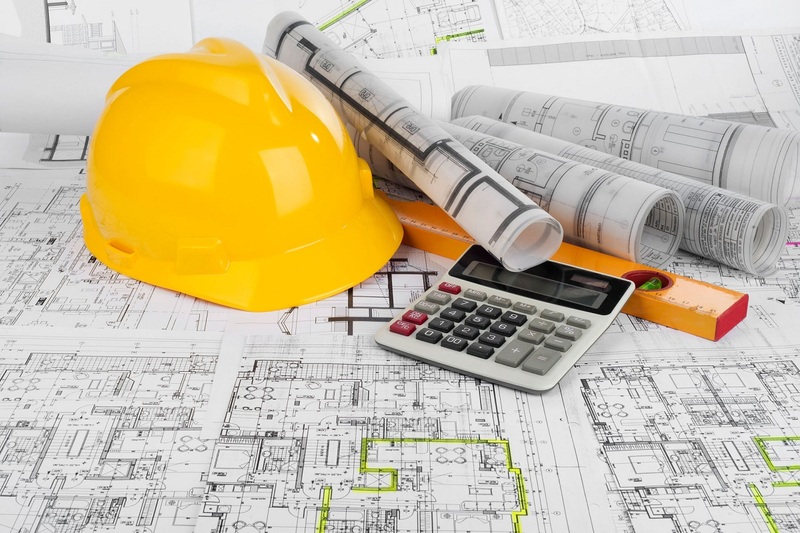 As well as a motor, canopy doors may require some additional equipment to fit automation which increases the cost.